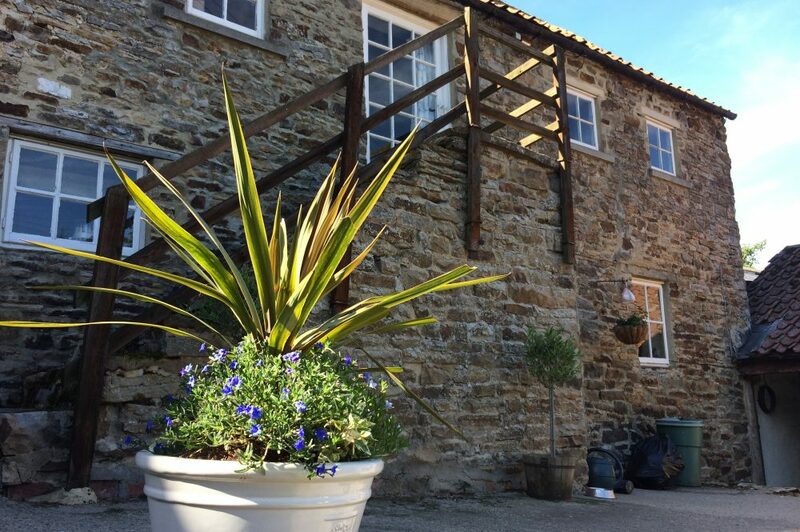 Coves House is the principal grade II* listed farmhouse on a 66 acre farm in the heart of County Durham near Wolsingham. The farm comprises of the main farmhouse, the stables cottage, bunkhouse, campsite, ancient woodland and surrounding meadows. 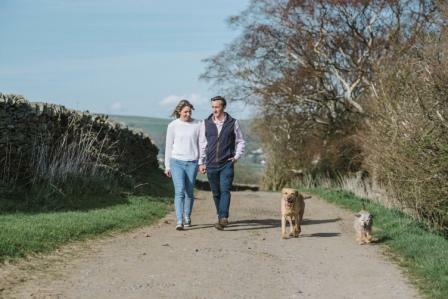 The farm is run by Sophie and Will Parker who live in the main farmhouse and run the business as a friendly couple with a love of the outdoors, shooting and horses. Will works as a full time Land Agent and Sophie runs the business from home whilst enjoying competing her horses in local British events. The house sits in extensive grounds and meadows which offer ample areas to explore and enjoy. There are links to major footpaths and local attractions. For those wet days, Sophie and Will can recommend a host of local indoor attractions for all ages. The main building is a great place to hold family visits or private celebrations in a quiet private setting. 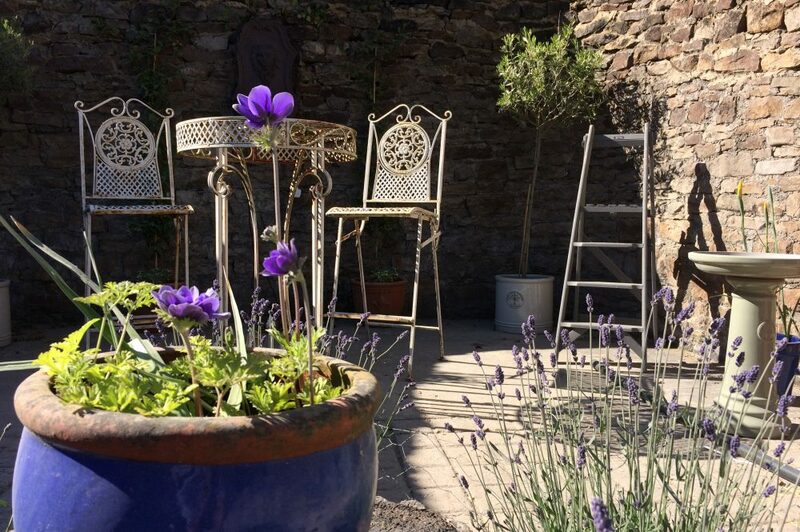 We always guarantee exclusivity for your stay so that you can enjoy the grounds and the farm in private. We don’t have set prices for private stays and will simply adapt to your needs to ensure that you have the most enjoyable trip. See our more detailed pages for further information.